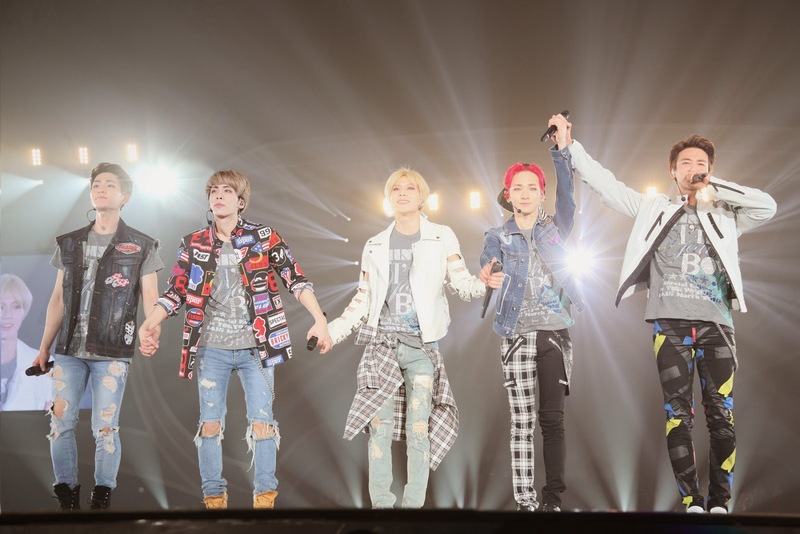 From March 14-15, 2015, SHINee held its first ever exclusive concert in Tokyo Dome. 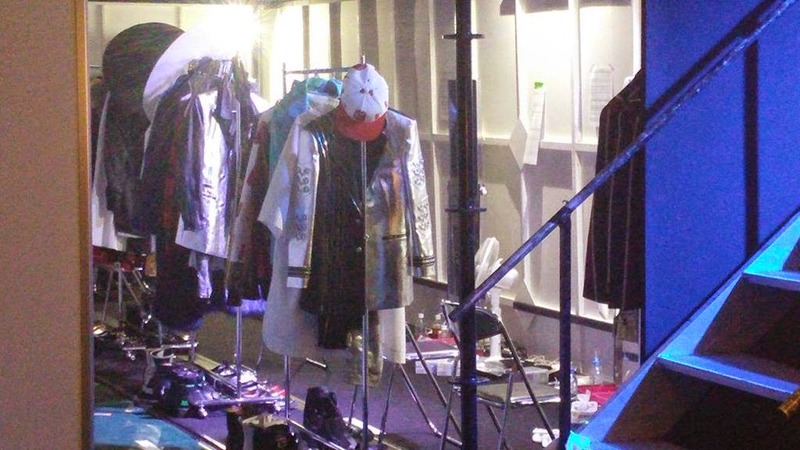 At the concert, the boy group performed a total of 32 songs including its hits such as “Everybody,” “Lucifer,” “Dream Girl” and “Sherlock” while Jonghyun and Taemin sang their solo hits “Deja-Boo” and “Danger.” Their performance was really awesome, and the group electrified a total of 100,000 fans. After the concert held on March 14, the 4 handsome members attended a press interview and talked with journalists. Let's see what they talked about their concert and upcoming new album. Q. It is your first ever exclusive concert in Tokyo Dome. How do you feel? Minho: Before kicking off the concert, it was hard to believe that we are able to hold a concert in such a great place. It was so happy to hold our concert in Tokyo Dome. Key: Last year, we held our concerts at small concert halls in Japan which can accommodate 1,000 to 2,000 people. It really impressed me that I could perform on the stage of a large scale Dome which can accommodate about 50,000 fans. Onew: If there is a chance, I want to show great performance in Korea too. Taemin: It was a great experience. I'll try harder from now on. Jonghyun: It has been about 4 years since we debuted in Japan, and all the members have worked really hard for the concert. And we received great energies from our fans in Tokyo Dome. Actually, the stage was too big, and it was really hard to sing and dance on the stage for about 4 hours. Q. What do you think is your secret of success in Japan? Jonghyun: Since we debuted in Japan, we have held our concert tours every year. We wanted to meet with our fans across the country and were not reluctant to visit small scale concert halls. I think that kind of will resulted in our success. Q. Key, Jonghyun, and Onew cried during your solo stage, while all the members burst out crying at the end of the concert. Why did you cry? Key: 50,000 fans sang along with me. I couldn't help but cry. Actually, I predicted I would cry on the stage, but I cried at the wrong moment, haha. Jonghyun: I'm easily moved to tears. I almost cried even before we performed the first song of the concert. When I hit the stage, there were pearl aqua ocean lights on every side. It was so touching. Q. Taemin, you collapsed on stage. Are you OK? Taemin: Actually, I got a cramp in the leg. I'm fine. I think I was too nervous. I was sorry for the other members and felt resentment because I couldn't show better performance. Q. In SM, you have your senior groups such as TVXQ and Super Junior and also have junior groups like EXO. What do you think is your duty in the agency? Minho: The senior groups guided us onto the right path. I think they have paved the way for us to follow. Thanks to them, we were able to hold a concert in Tokyo Dome. We're trying to become a great senior to our junior groups. Jonghyun: Personally, I think showing great performance on the stage is the way to help our junior groups. That is also the way to repay our senior groups' kindness. Actually, SM artists can share a lot with each other because we perform together at SMTOWN's concert and our agency has well organized system. Q. Why do you think SHINee is so popular? Jonghyun: I think each member has his own strong point, and we serve as complementary one to the other. Taku Nakamura: It is really hard even for Japanese musicians to hold exclusive concert in Tokyo Dome. 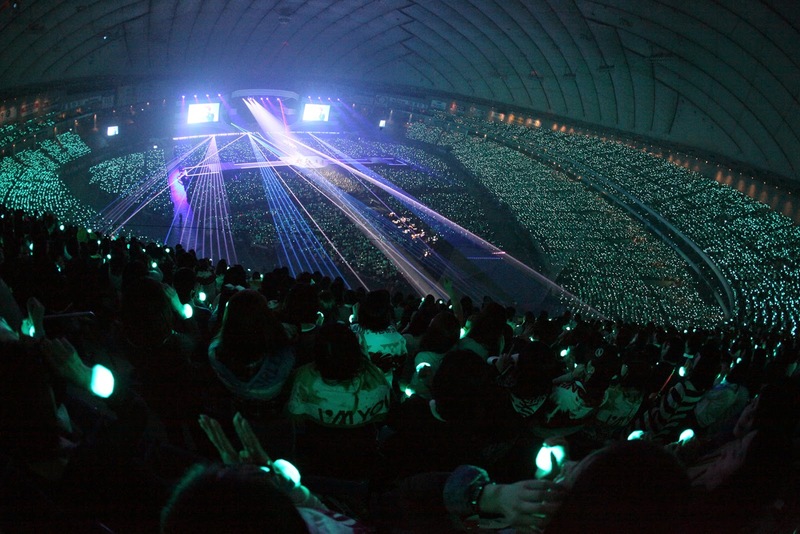 SHINee is popular in Japan that much. The group has incredible singing and dancing ability, while the members have unique characters. As a high level artist, SHiNee will have a great effect on Japanese music market. Kim Yong Min: On the same day when SHINee held a concert in Tokyo Dome, TVXQ performed in Osaka and EXO held its concert in Seoul, which means SHINee has its unique music style and firm fan base. SHINee's music is refined but bright-colored. I think SHINee has boundless potentialities for becoming better artist. Relations between Korea and Japan have taken a turn for the worse since more than 2 years ago, but SHINee just made it. Q. Tell me about your future plan. When will you release your new album? Onew: We're working hard on it. We will release the album in the near future. Jonghyun: Coming soon. In this year. Minho: It has been a long time since we released our new album in Korea, so we're really working hard on our upcoming new album. We will make a comeback within this year. 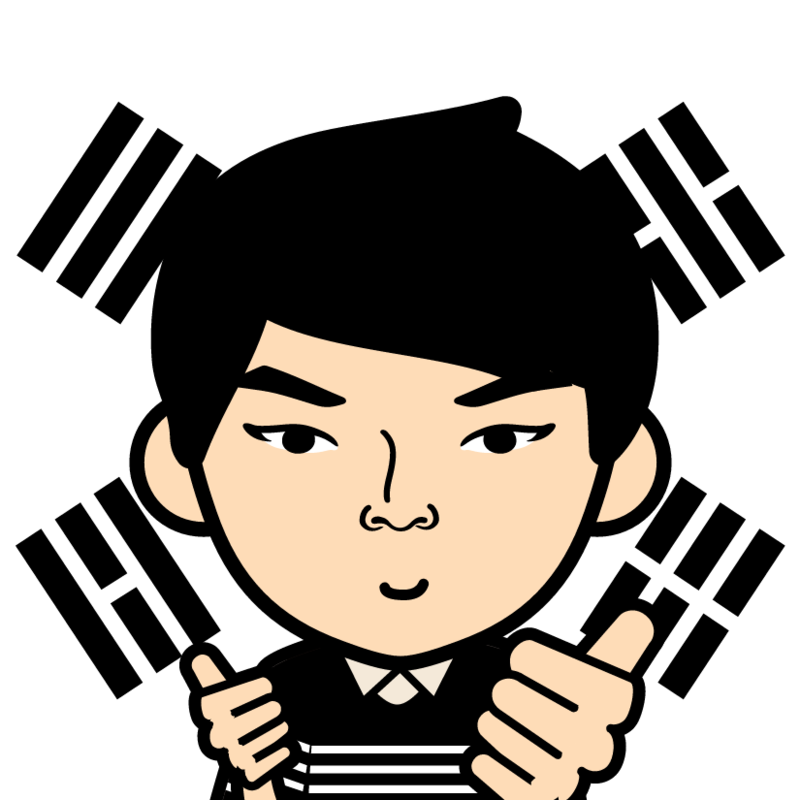 "As tweeted before, I got this from Onew. 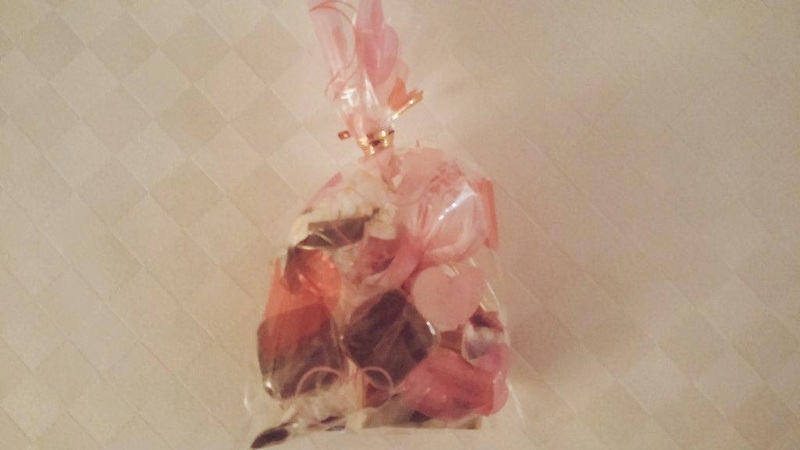 As it was a White Day, SHINee gave candies and chocolates to journalists. When Onew gave it to me, he said "I'm sorry to disappoint you because I'm a man." Guys usually do not give candies to each other, right? :) It was OK though. I could feel his kind heart. And I took the picture of backstage. I could see some costumes there."